Alaska’s Department of Environmental Conservation is working on new guidelines for Hawk Inlet — the location of Hecla’s Greens Creek Mine. Last spring, an environmental advocacy group found elevated levels of mercury in a seal harvested near the inlet. That sent off alarm bells for a nearby village, which is dependent on subsistence foods. There was barely an empty seat in the small, rectangular conference room in DEC offices. Staff repeatedly reminded the crowd this wasn’t a hearing. 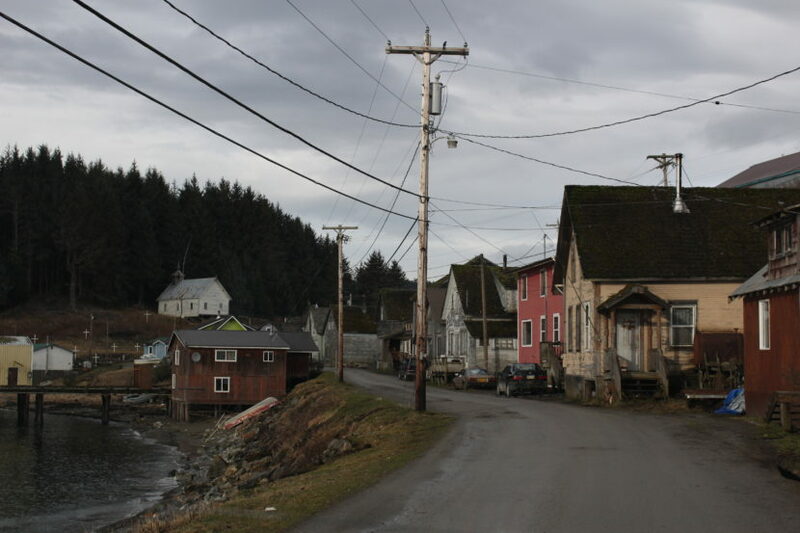 It was a chance for the agency to share a report it collected on Hawk Inlet. Still, many in the crowd gave passionate testimony, including Albert Howard — Angoon’s mayor and tribal president. Howard sent a letter to the state earlier this year asking for help. But he doesn’t feel like his concerns were heard. And these new guidelines don’t do enough. He says people in the village are still scared to harvest seal. And Green Creek mine hasn’t been held responsible for its past violations. Before the Friends of Admiralty Island discovered high levels of mercury in the seal, Hawk Inlet was already listed as an impaired waterbody. That prompts the state to puts together a report to submit to the federal government. 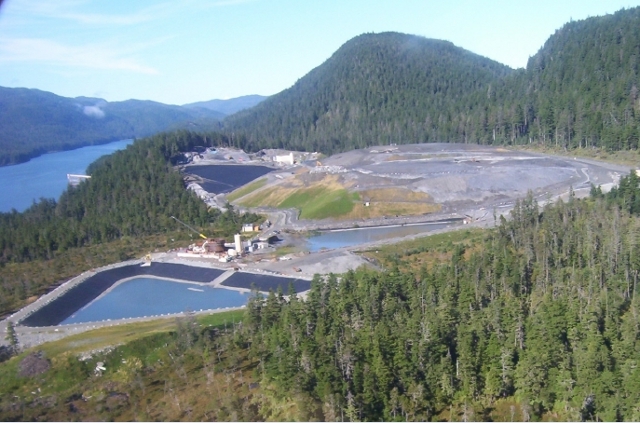 The report on Hawk Inlet details recent and past monitoring tests — including information gathered by the Friends of Admiralty Island. Gretchen Pikul, an environmental program specialist at DEC, says when the agency crunched all the numbers, it found the inlet to be healthy overall, with a couple of sites that should be monitored more closely. “This plan doesn’t clean up water but actions do,” Pikul said. One of the plan’s recommendations is to cast a wider net when it comes to monitoring the area. Another is to post warning signs near the inlet not to gather food near the mine’s loading dock. Meanwhile, the report didn’t identify how the seal could have had such high levels of mercury. Michelle Hale, the director of DEC, said the mercury could have come from somewhere else. But for Albert Howard, that answer wasn’t satisfying. He still has questions about the historic ore spill. And questions about how today’s monitoring is done. The Department of Environmental Conservation is taking public comment on the report until Nov. 14. Correction: It’s the Greens Creek mine’s loading dock area — not discharge area — where the agency is recommending people not collect food nearby. This story has been updated to reflect those changes.